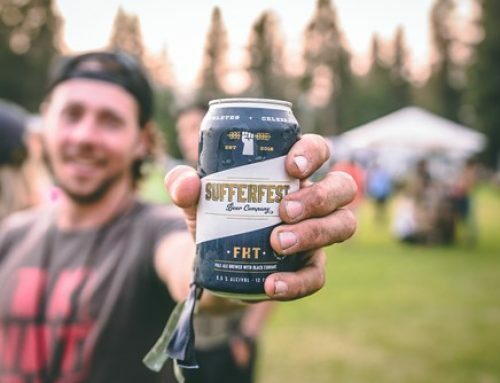 Whether you’re a diehard football game attendee, a staple of your basketball team’s cheering section, or a proud soccer jersey wearer, your passion for sports is something that is hard to keep quiet. Luckily, you don’t have to. This love of your team is something that the folks at University Fancards are quite familiar with and also take pretty seriously –– their products are game changers in the college sports industry. Find out how they found a way to blend their love of university sports into a unique marketing strategy that helped them distinguish themselves from the rest, and support their family of fans. Back in 2015, a group of “raving college football fans” from Alabama had the idea to create University-branded prepaid gift and reloadable cards. A year later, the Alabama Mastercard Gift card and University Fancards came to life. To help spread their passion for university sports, University Fancards partnered with us here at Cardboard Cutout Standees to create a marketing strategy to set them apart from the rest. What’s the history of your cardboard cutout character? make a clear link between beloved sports mascots and our gift cards. 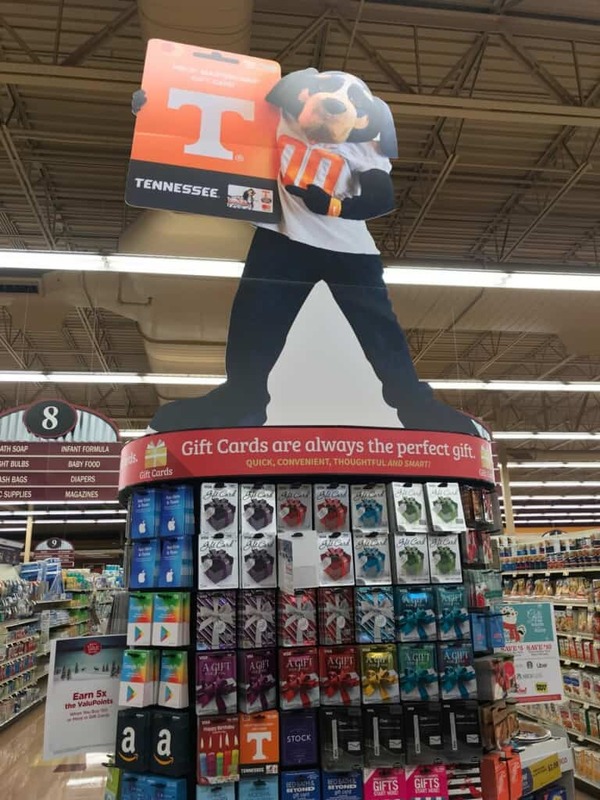 We took a picture of Tennessee’s mascot, Smokey, with the Giant version of our Gift Card for marketing purposes and to show a greater connection and the reliable partnership between University Fancards and the University of Tennessee. The cutout will be placed near where our cards are being sold to draw interested customers over to find out more. Why did you get a cardboard cutout? Our customers often purchase our gift cards when they are out shopping and running errands. For that reason, we partner with retailers like Wal-Mart, Dollar General, Circle K, etc. to make sure they are available at convenient locations. We bought the cutouts to be used as In-Store Marketing pieces with our partner, Food City. Food City is a partner of the University of Tennessee as well, so it has been a great relationship getting to work with them and try out new marketing materials in that space. What are you doing with your cutouts? 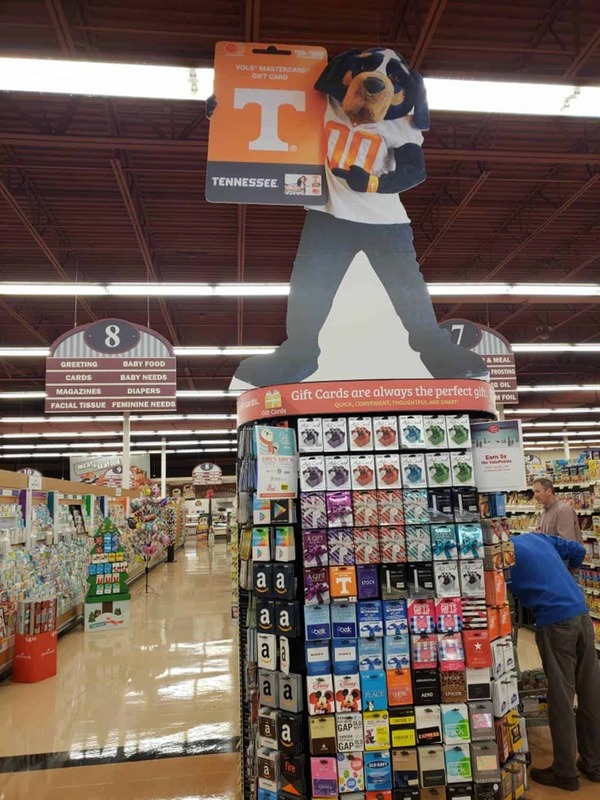 We have placed each Smokey Cutout in Food City stores throughout Knoxville, Tennessee, and surrounding areas. Our Smokey cutout helps us draw to the Vols® Mastercard Gift Card, from University Fancards, that can be purchased inside Food City stores. We also wanted people to be able to interact with the product somewhat, by taking pictures with the life-size Smokey Mascot. What are your future plans for your cutout? 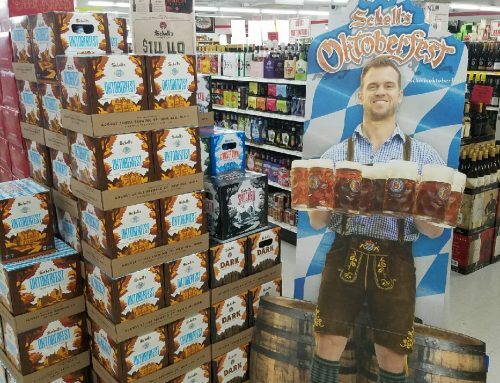 Are there other cutouts you plan to use for marketing? This is the first cutout we have done at University Fancards. The high quality and efficient timeline of getting these printed have definitely convinced us to do more than just Smokey. We hope to create more cutouts in the future, such as Big Al from The University of Alabama. Based on the success of this marketing plan, we would love to implement this idea with our other school partnerships and retail partners. What has the reaction from people been like? We are still awaiting feedback from each of our stores, but out cutouts are set to run for several weeks inside Food City, and are currently in the stores now. 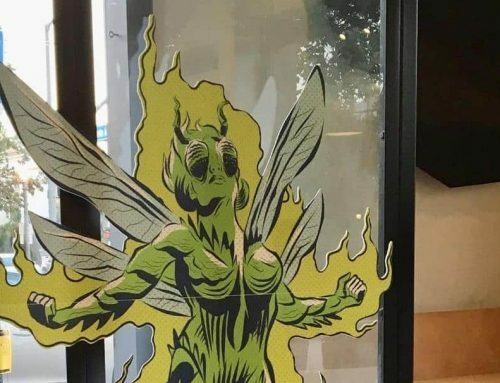 We look forward to seeing the reactions and –– hopefully –– photos from the standee placements! University Fancards came to play –– what about you? With Cardboard Cutout Standees, we make it easy to get in the game, no matter what your business is all about. As you can see by the example with Smokey, cardboard cutouts can be animals, humans, objects and more. Depending on what your needs are, we can create a life-sized cardboard cutout as well as signs, BigHeads, and other stand-up figures. Cutouts are perfect for placing in-store, at special events, or in social media photos. With a unique marketing tool like a cardboard cutout, you can edge out the competition and win the day.